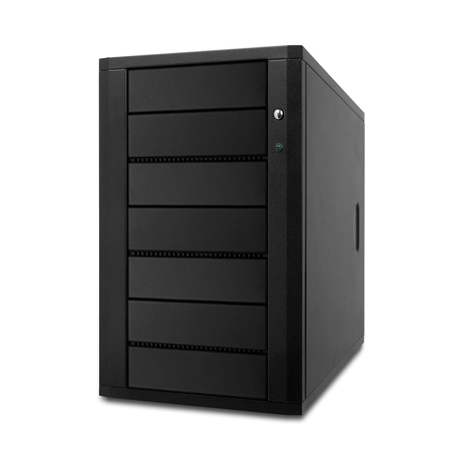 Classic II duplicator cases are the most compact technologically advanced multiple-bay enclosures. 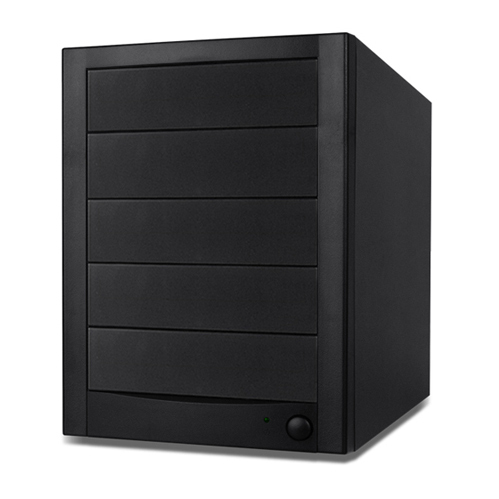 Hercules cases are the most technologically advanced multiple-bay enclosures with SATA connectors for next generation of storage devices. 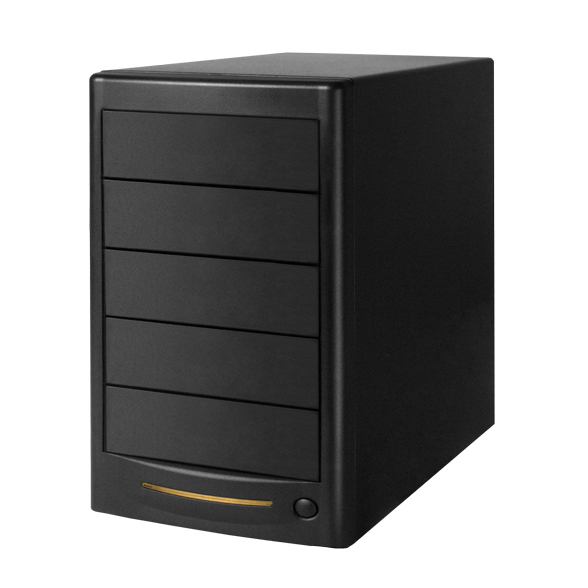 Atlas duplicator tower cases are constructed using top-quality fine steel with ultra-cooling capability and superior power supply.